At Golden State Laundry Systems, we support your business long after you have purchased your commercial laundry equipment. We have 60+ years of experience serving California’s laundry industry. So, when it comes to laundry equipment repairs — whatever the make or model — we’ve got you covered. At Golden State Laundry Systems, we have the expertise to diagnose your problem, and our expert technicians can get your equipment working as good as new. A cornerstone of Golden State Laundry Systems’ success is our fast, professional service. When service is needed, we respond promptly with a factory-trained technician and a service vehicle fully-stocked with original replacement parts. Our service fleet is radio controlled to respond to emergencies. We also offer weekend and after hours rates. Golden State Laundry Systems offers preventative maintenance programs for On-Premises Laundries, corrective maintenance programs for Coin Laundries, route services for apartment buildings and hotel guest laundries, periodic inspections, and service schools keep our customers’ laundries running at full capacity and maximum efficiency. OPL PREVENTATIVE MAINTENANCE PROGRAMS can be set up to have one of our factory-trained technicians visit your location for general maintenance and inspections, weekly, bi-weekly, monthly, or how ever often you would like to keep your laundry running smoothly. For more information please call or email. COIN CORRECTIVE MAINTENANCE PROGRAMS can be set up to have one of our factory-trained technicians visit your Coin Laundry weekly, bi-weekly, monthly, or how ever often you would like, to repair any machines that may be presenting problems. Corrective Maintenance Programs are set up on a case-by-case basis, please call or email to set up a FREE survey! ROUTE SERVICES for Apartment Buildings and Hotel Guest Laundries is where we provide and install NEW equipment at NO COST to you, we cover all of the repairs and parts at NO COST to you, and every month (or as needed), we come and collect the revenue from the machines and split the profit with you 50%! All you have to do is collect a check every month! For more information please call or email. 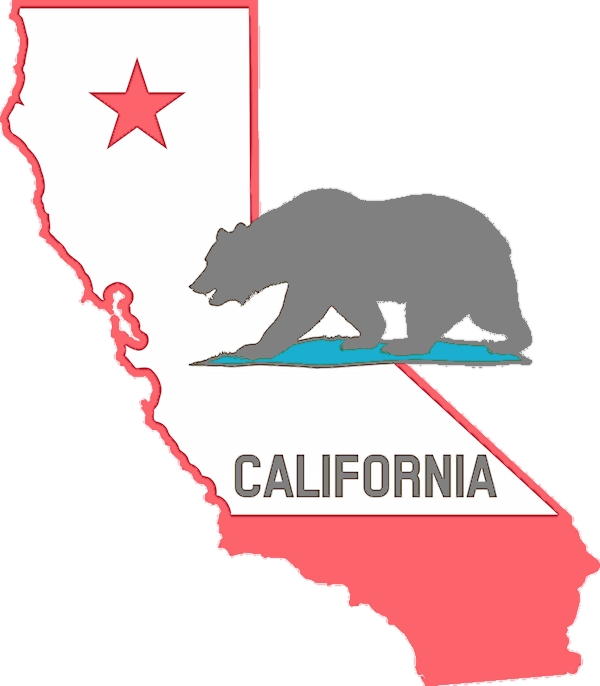 We proudly serve the entire state of California. …and all the small towns and big cities in between!